How's it going? Did you set to see the eclipse yesterday? I did.Well, we had a partial eclipse lol. It was amazing! 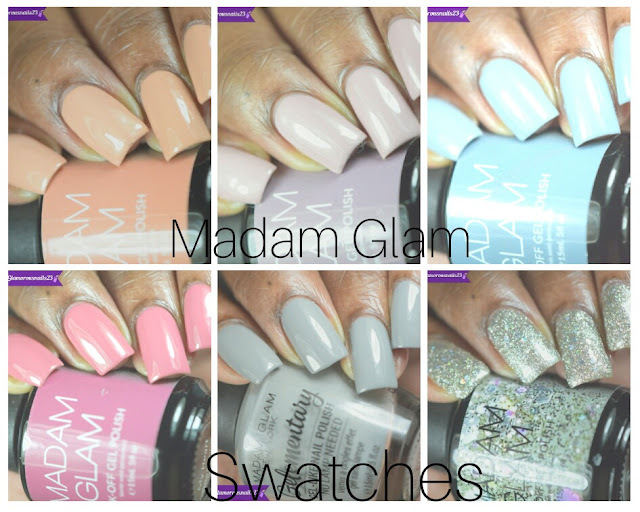 Today I'll be sharing a simple swatch with you all. I've actually had this polish by Sassy Pants Polish for some time now but never did get around to sharing it until now. Keep reading for more! Strawberry Sorbet is a medium pink creme polish from the Ice Cream Social Collection. 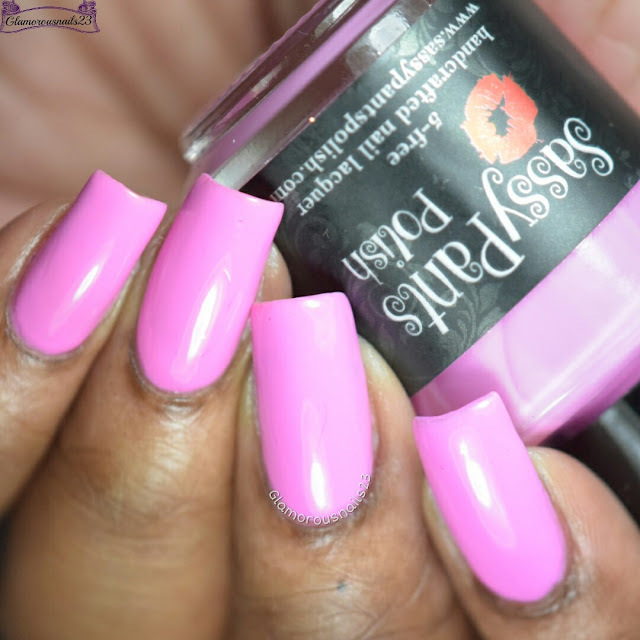 Pinks can be a hit or miss for me and I just adore this one! The formula was smooth with decent coverage. Strawberry Sorbet did have a slightly sheer application and did build to full opacity very nicely. Shown is three thin coats with a glossy topcoat. 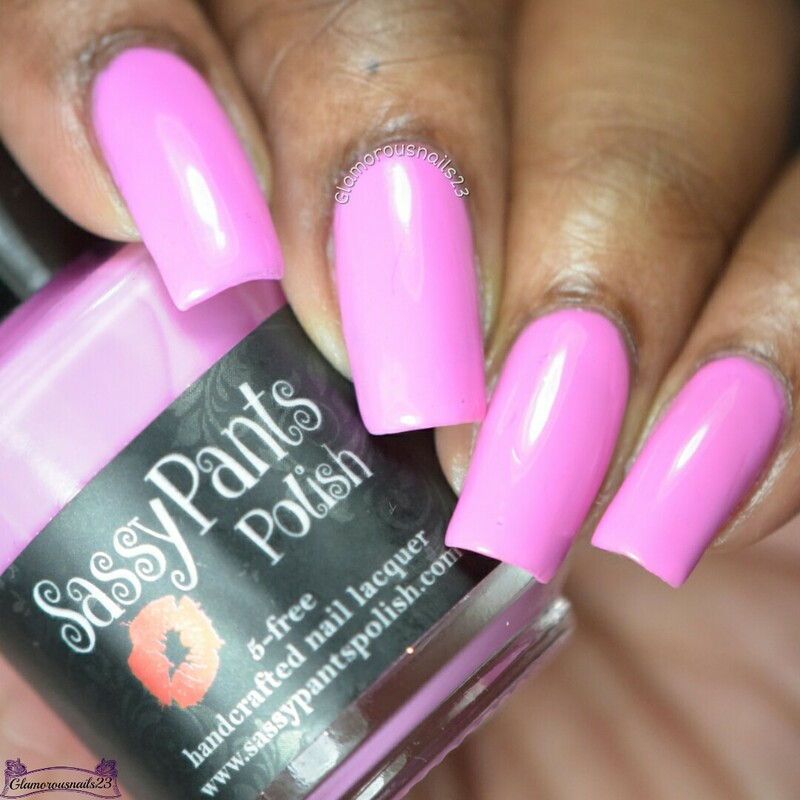 This isn't my first polish from Sassy Pants Polish and it definitely won't be my last! I love the polishes I have tried so far. Don't forget to keep up with Sassy Pants Polish by following them on their social media links down below! Do you own Strawberry Sorbet? 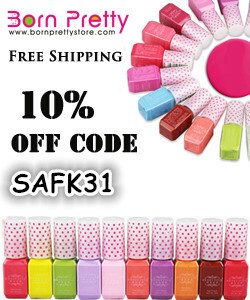 Did you purchase any polishes from the Ice Cream Social Collection? Love this shade of pink on you! This pink looks amazing on you! It's really beautiful. WOAH! This is a bright pink! Great swatch! It really looks lovely on you too. Such a pretty pink for the end of summer. I'm not fond of the brand, but oh, that looks gorgeous on you! 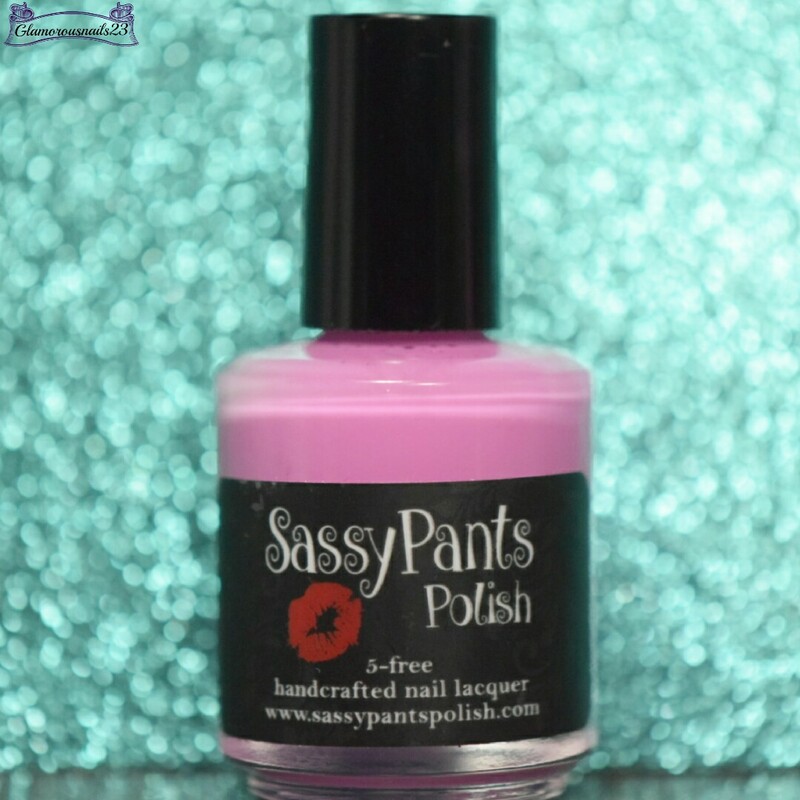 I've never tried Sassy, but that pink is really nice. I've only tried a few so far but have been pleased with each of them.